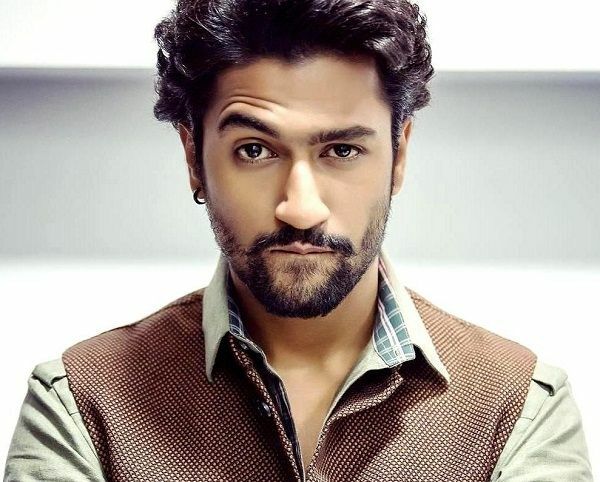 Vicky Kaushal is an actor and assistant director, known for Sanju. He is flying high as 2018 was a pretty good year for him and not only his movies did well on the box office but also his acting performances were appreciated by audiences and critics. His latest movie “Uri: The Surgival Strike” has crossed the Rs. 200 crore mark and he has some good projects in the pipeline. What’s more, the actor has a filmy background as his father Sham Kaushal who is an action director. So it is quite obvious that his haters will be using nepotism as a tool to criticise him. About the guidance he received from his father, the actor says, “He told me a few things regarding what to expect and how to go about certain things. But at the end of the day, he also told me that we all have our individual journeys. In an interview to Filmfare, Vicky talked about a number of aspects of his life including the huge success of “Uri: The Surgical Strike”. During the interaction, he was also asked to react on some of his trolls. 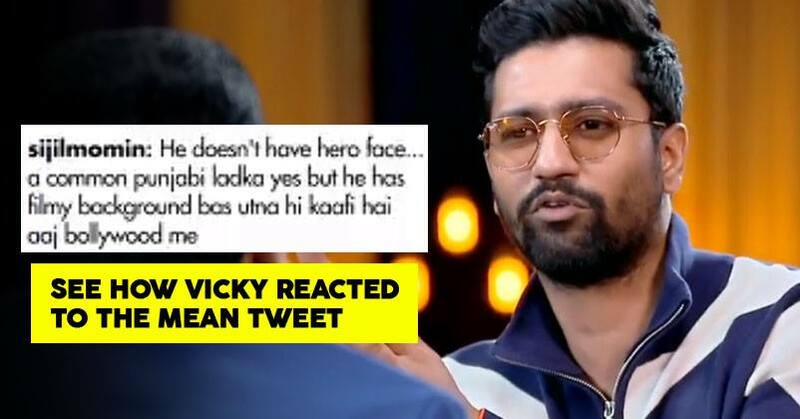 The troller had posted about Vicky that he is just a common boy from a Punjabi family and doesn’t have a hero face but he has what it takes to be successful in Bollywood. 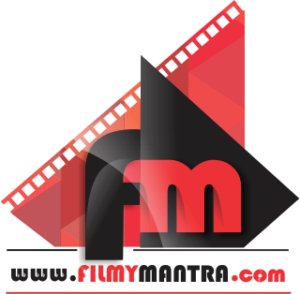 The actor reacts quite subtly and positively to the troll and says that the accepts maximum part of what the troller is saying but he doesn’t agree that filmy background is what it takes to be in Bollywood.